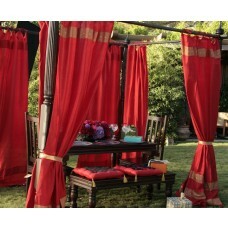 Crafted from antique pillars and arches found across India, each piece is one of a kind and made to order. 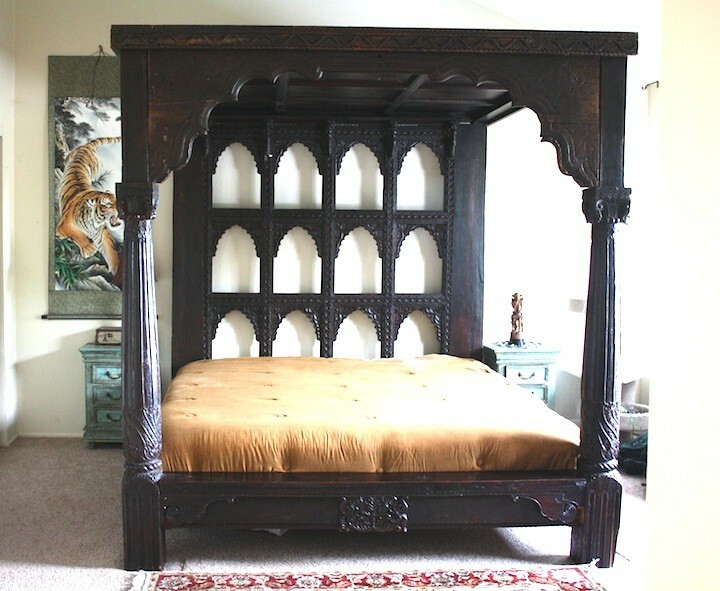 With a teak wood paneled roof and a rosewood carved headboard, it is a creation fit for royalty. 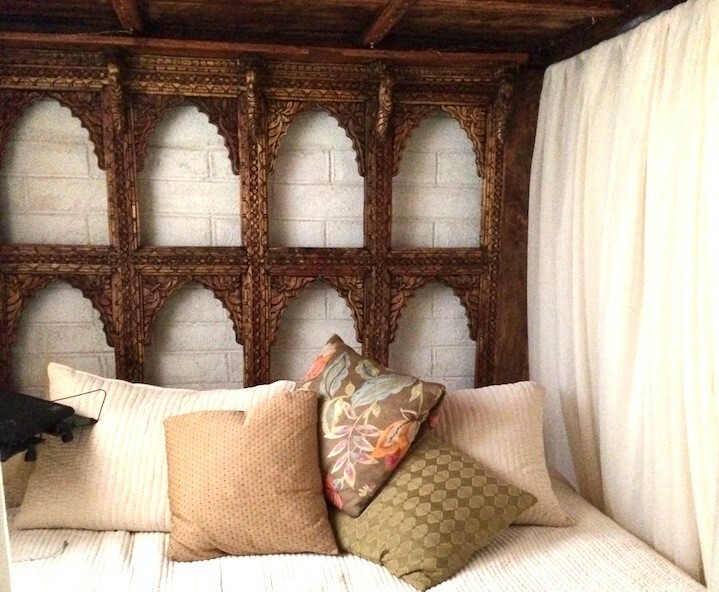 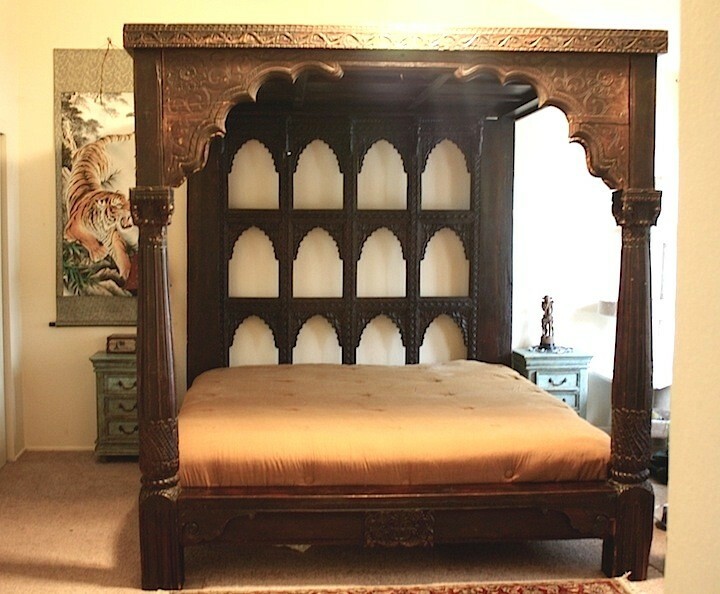 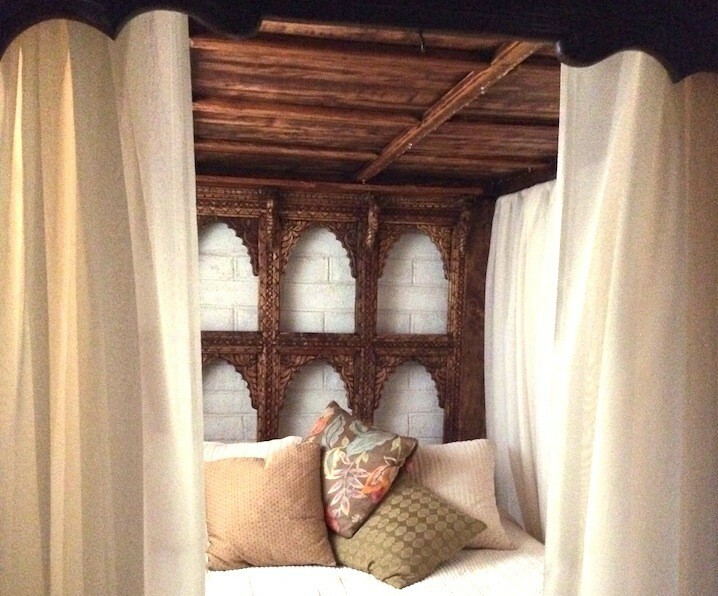 The Devi Canopy Bed is for sale On Order, and will be made at the time the order is placed. 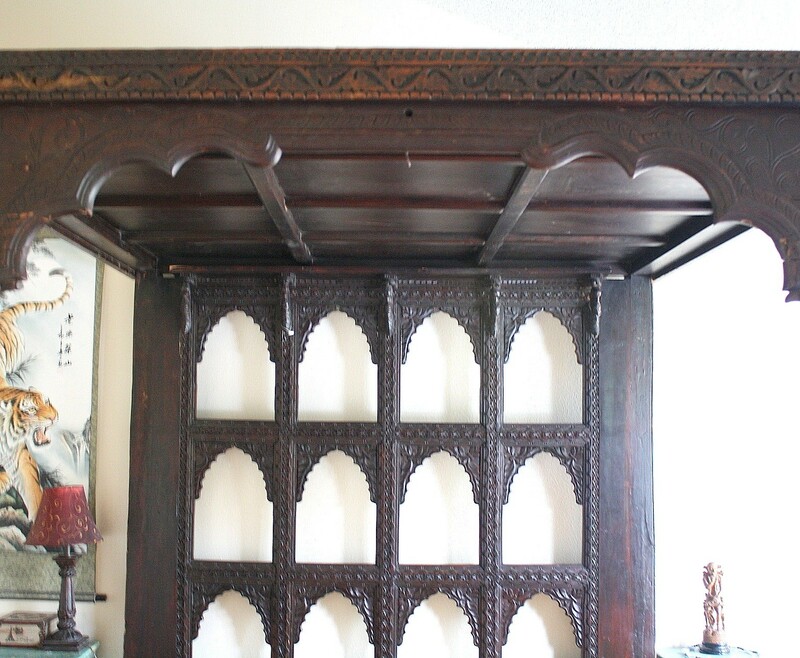 Finish can be specified. 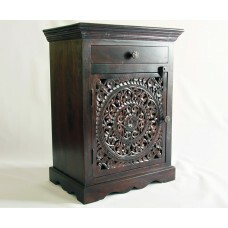 Turnaround time for production, transit & customs clearance is 6-9 months.